We d remarketing tags to your online entities and setup an remarketing campaign that is optimized for higher returns. We identify the best subsets of audience to deliver highly targeted ads for better and faster conversions. By showing past visitors ads for the products that they viewed on your website, we dial up the possibility of turning past visitors into present buyers. We adopt efficient bidding strategies that get you the most bang for your buck - a good mix of Target CPA, Target ROAS and Manual bidding. According to widely accepted online consumer stats, over 80% of online buyers never make a purchase the first time they see a product or a service. It usually takes more than a couple visits to a website before money is spent online. This fact, alone, highlights why more and more online brands have resorted to Remarketing strategies. Remarketing gives you a chance to re-showcase your offerings to customers who previously visited your website and left without making a purchase. Through advanced remarketing strategies such as dynamic remarketing, highly targeted campaigns can be planned which will boost your brand’s online revenue. In today’s world of immense competition where both established and upcoming brands vie for consumer attention, placing your products and services frequently in front of your target audience’s eyes gives you an edge over your competition. 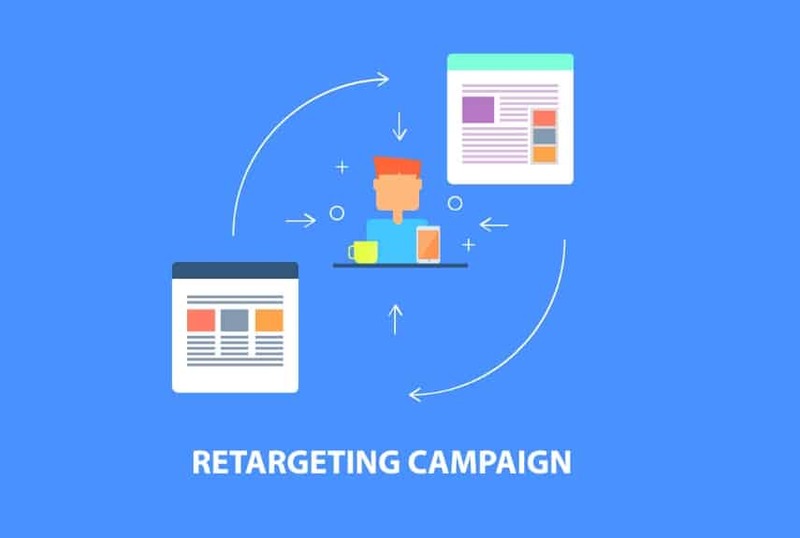 Remarketing allows you to engage potential customers with highly personalised ad copies and product images which significantly improves the conversion rates and allows for fast-converting sales funnels. With Remarketing campaigns, you can keep your potential buyers engaged with your offerings in a frequent manner. This is especially helpful for brands who deal in expensive and complex products and services like software. Like Adwords, Remarketing campaigns also cost you only when a potential buyer takes an action on your ad. This makes Remarketing an extremely cost-effective channel to reach qualified prospects. Most people rarely ever buy something online during their first visit to a website. Remarketing campaigns are designed to expose potential buyers to your brand and its offerings. This not only increases brand recall but also increases sales. Convert More Visitors Into Paying Customers Today!